Nissan Parts Auckland: Car Wrecker NZ, One-stop-shop for new & used auto spare parts for your vehicle. 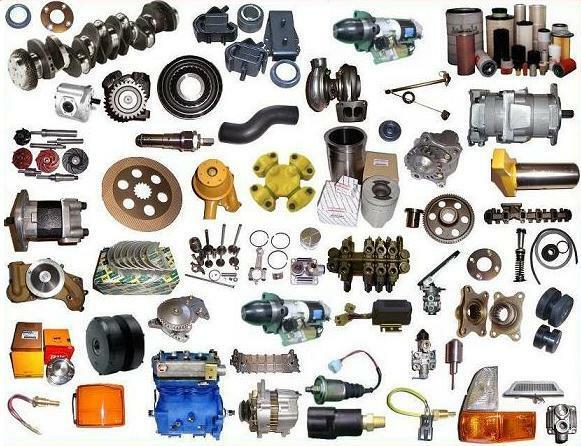 We stock parts for all makes/models. Are you looking for Nissan Parts Auckland? Let us help you with this. Call us at 0800997000. Whether you are an insurance estimator, a garage, a body shop, a mechanic, a panel beater or simply need used & new parts for your Nissan car. We also stock wide range aftermarket & genuine Nissan parts. Car Wrecker NZ is your One-Stop-Shop for Nissan used or new auto parts. We store quality & affordable used or new Nissan auto parts. We are focused on providing you with the quickest, easiest method of locating TOP QUALITY used Nissan car & truck parts. We stock all parts for Nissan cars, 4wd, vans & trucks. 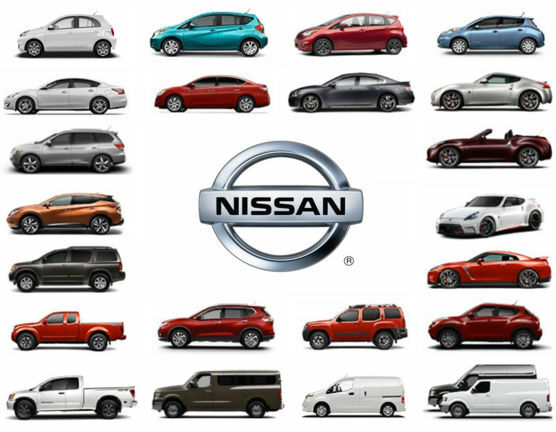 Are you looking to sell your Nissan car, van, ute or truck? We buy any Nissan and pay cash up to $12000. Car Wrecker NZ, #1 Car Wreckers & Auto Parts supplier in Auckland. We provide the quickest, easiest and convenient way to get rid of your unwanted cars. Also, you get TOP DOLLAR for them.